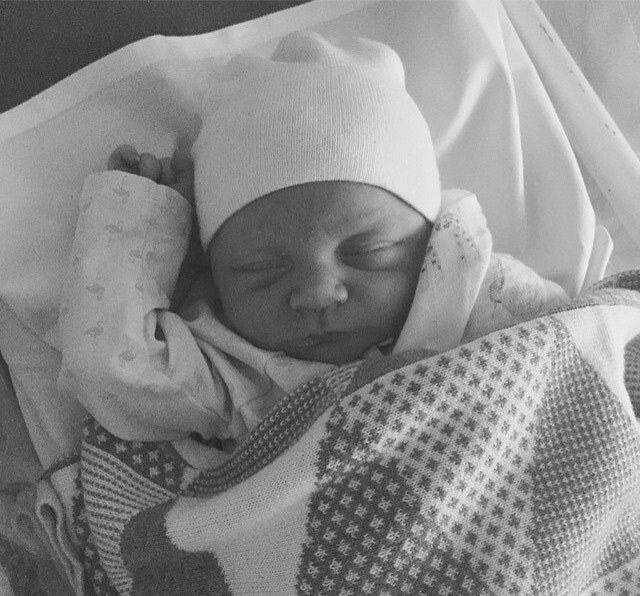 Television presenter Carrie Bickmore, and her partner Chris Walker, welcomed their first child together on March 18, and have named their daughter Evie. Evie is a sister for Carrie’s son Oliver, or “Ollie”, from her former husband Greg Lange, who died in 2010 after a long battle with cancer. Carrie got her start in radio, and began working in television in 2006 on variety show Rove Live, in a segment called Carrie @ the News Desk. Since 2009, she has been a co-host on currents events show The Project, and has won a Logie Award for her work. Her husband Chris is a television producer.